Congratulations, politics junkies: the state assembly elections are over, but the general election campaign has begun. We now know the parameters of this fight. We know that the Bharatiya Janata Party (BJP) is on the defensive in the north and west, the regions of the country that it swept in 2014. We know that the Congress plans to serve as a magnet for opposition parties of all stripes who have been alienated or driven away from the BJP over the course of Narendra Modi's tenure. And we know that regional politics and parties are not going away. 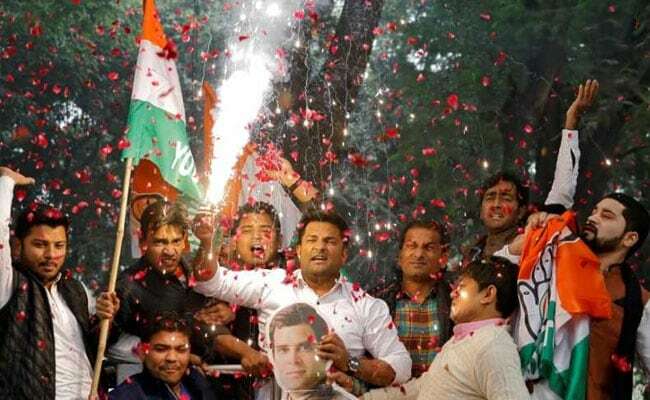 The Congress' revival in the three Hindi-speaking states that have just voted is perhaps the biggest and important development of the past couple of years. In Gujarat, the party tried hard but eventually only won that much-mocked "moral victory". In Karnataka, it held on to power thanks to timely alliance-building and its sacrifice of the chief minister's post. But here, in a head-to-head with Modi's BJP, it has demonstrated that it is still a contender. The Congress, the Grand Old Party, declared dead on departure in 2014, has risen once again from the grave to which we had all consigned it. But that does not mean it has a positive vision, one sufficient to map a general election campaign around. The Indian voting public has been spoiled by Narendra Modi: it expects every politician now to be able to do what the late George Bush called "that vision thing". Rahul Gandhi's press conference on the evening of results day was typical of the man: gracious but ultimately falling short. He was absolutely clear and accurate about how the Modi government had fallen short and thus what the lines of attack for the opposition would be. Modi was elected to provide jobs, fight corruption, and protect farmers - and had failed on all three, according to Gandhi. 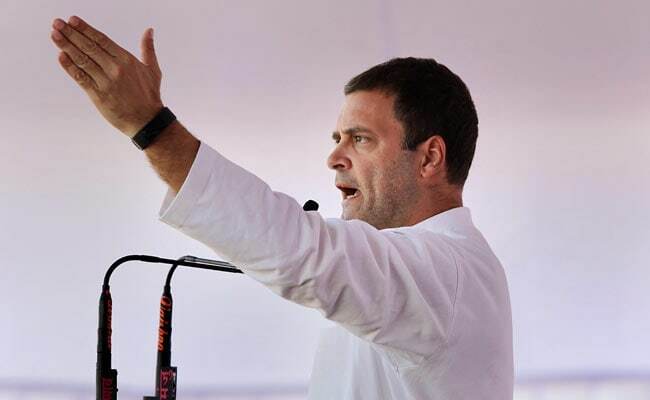 But on the one occasion in recent memory when he had a largely friendly media audience following clear victories for his party, the Congress president stepped back from elucidating what the Congress' own solutions were. He insisted that vision would be created with inputs from every section of society - but is that enough? Surely he himself, having campaigned now almost constantly since the Gujarat election, has an ideal direction for the country, concrete and popular policies, that he could have spent a few minutes on? You can't run an entire campaign on being anti-Modi - especially given that the Prime Minister is expert at suddenly becoming the opposite of what you always thought he was. Once the lion of Hindu assertion, he can swiftly become the man who insists that the Constitution is his only scripture; once the most business-friendly Chief Minister in the country, he can swiftly pivot to claiming to be the farmer's greatest friend. The Congress President may have overcome the disadvantages of his public image to emerge successful over the past year, but he has to put aside his diffidence and craft a positive vision that can compare with Modi's own if he is to compete on the grandest stage of all. What is certain, though, is that Gandhi and the Congress are now in the driver's seat when it comes to alliance formation. It is clear to all concerned that the Congress will be the central pillar of any non-BJP government and its decimation of the Ajit Jogi-Bahujan Samaj Party alliance in Chhattisgarh will have shown smaller parties and putative rebels the danger of going off on your own in this environment. The BJP's very success in 2014 and the years since has ensured that all parties feel that their back is to the wall. And in the south and east, it is clear that you can win by running against the central government even if the BJP is a bit player in your state. KCR's thumping victory in Telangana is a reminder of the power that regional leaders, for good reason, continue to enjoy in Modi's India. Yes, the primary opposition in Telangana was the Congress-TDP alliance, and they did much worse than they hoped. 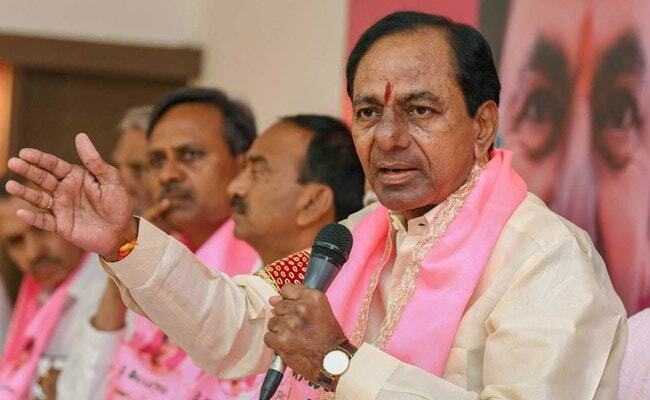 But it is also true that many of us expected that the BJP by now would have made major inroads into Telangana - it, along with Odisha and Bengal, were the next frontiers for the party. But in none of these three states has it lived up to expectations, and in fact, its advances have only strengthened regional leaders who recognise that it is easy to play the sub-nationalist card against a party of "outsiders". 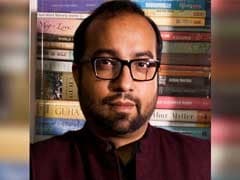 Outside the Hindi belt, it is the sub-national leaders who run the game, and they know that the 2019 verdict is theirs to determine in a way that 2014 was not. Finally, what of the BJP? How will this play into its planning for 2019? Frankly, second-guessing Modi and Amit Shah is a mug's game. They are formidable players of the game, and might certainly have several surprises in store for the coming months: surgical strike- or demonetisation-level surprises. Yet, as Prannoy Roy pointed out on NDTV, the Indian voter tends to discount actions taken by governments this close to an election. They can feel they are being made fools of. What is more likely is that the BJP will take its rhetorical advantage over the still-inarticulate Congress and run with it. 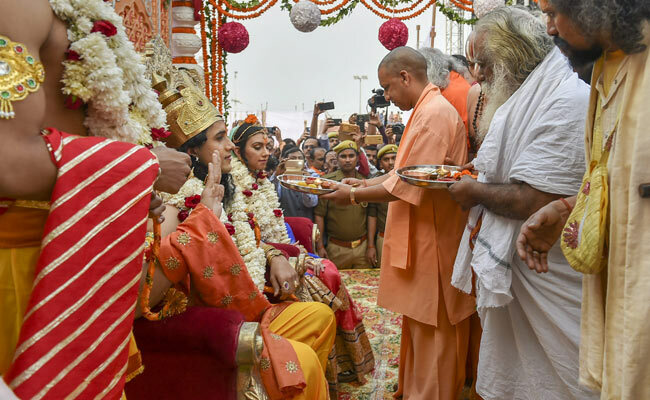 Its second-rung leaders and pet news outlets will talk "development"; the Uttar Pradesh Chief Minister will run around making Ali-Bajrangbali comments; and the Prime Minister will rise above it all while giving adoring crowds a bit of both. But the truth is that the BJP are indeed on the defensive - their economic performance has been so poor that they have nobody but themselves to blame, which is why they will try to blame Jawaharlal Nehru instead. (Why Nehru and not Indira, I wonder? Is it because Indira Gandhi, the populist authoritarian that defeated Pakistan, is so obviously the model for Modi?) And the recent upsurge in hard Hindutva in their ranks - from people who wander the country lynching anything that moves and renaming anything that doesn't - is a dangerous card to play. It helps firm up the resolve of their own core supporters, but may well turn off those swing voters who are uncomfortable with an openly radical party of government. It is an indictment of the BJP's mismanagement of the favourable conditions gifted it in 2014 that it will have to rely on gimmickry and rhetoric to be re-elected. 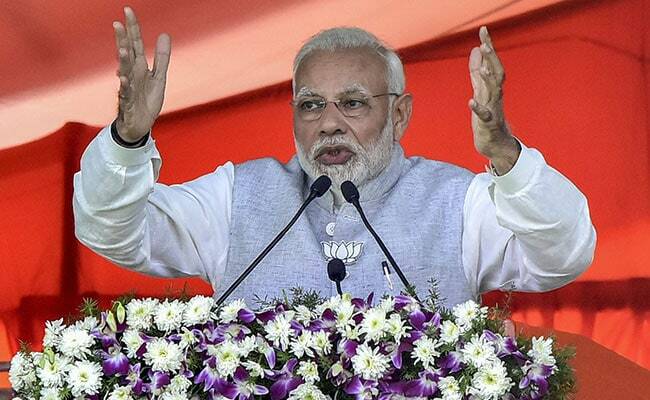 For me, the biggest lesson of these elections is this: Modi may be head-and-shoulders a better speaker and a more idolised figure than anyone else in national politics at the moment - but he cannot win elections alone. He needs the party, the Sangh, and his record to all line up behind him. These, the contestants, have arrived at the starting line for 2019. I'd wish them a happy new year, but the merciless mathematics of electoral politics means the new year cannot bring prosperity and fulfilment for all of them.